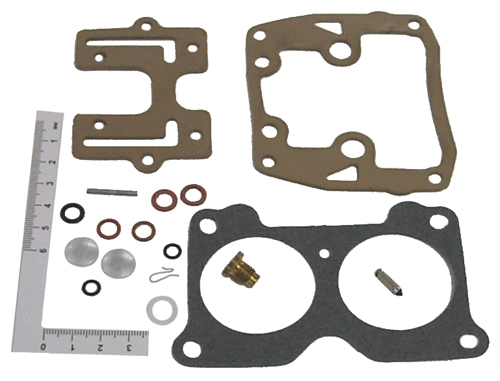 Johnson Evinrude OMC Carburetor Kits. Replaces OMC 390055, 392550, 398526, 435443, 434888, 439076. Kit includes Needles, Seats, O-Rings and Gaskets. See How-To Section for specific Cross reference.